Thanks, Netherlands, for the delicious coffee! 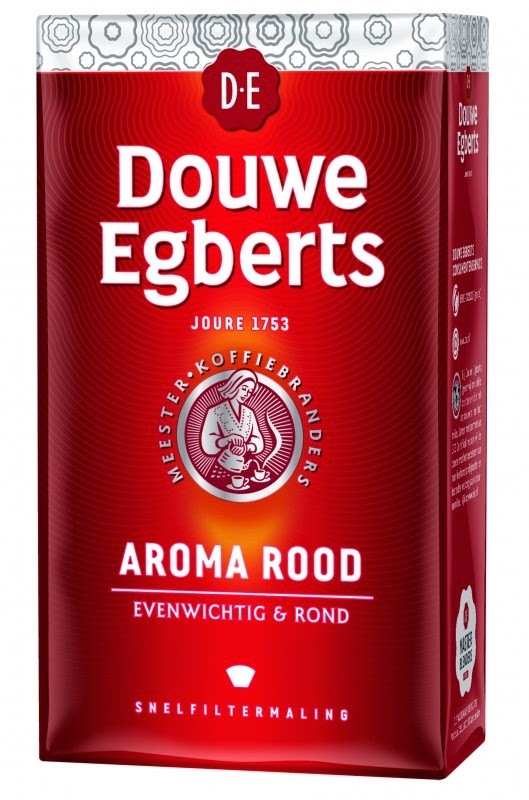 OK, Douwe Egberts in particular. Brought to me by my wife and kids from Holland,.............. Michigan.